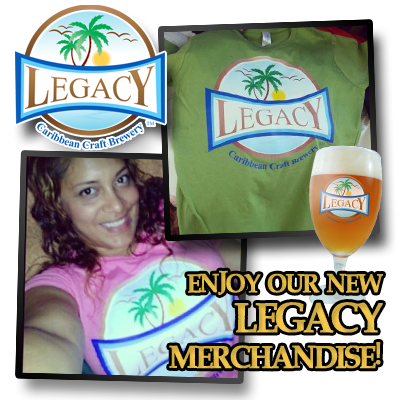 « Wild Card Weekend Football at Legacy! 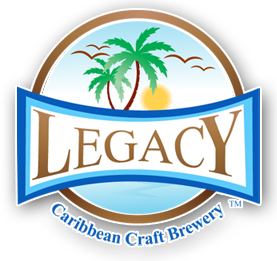 Come celebrate with Legacy Carribean Craft Brewery on our 2nd Anniversary! Classic and Custom Volkswagens will be on display courtesy of Dirty South Dubs. Food by Are You Hungry Grill serving gourmet house sauces you can’t miss. 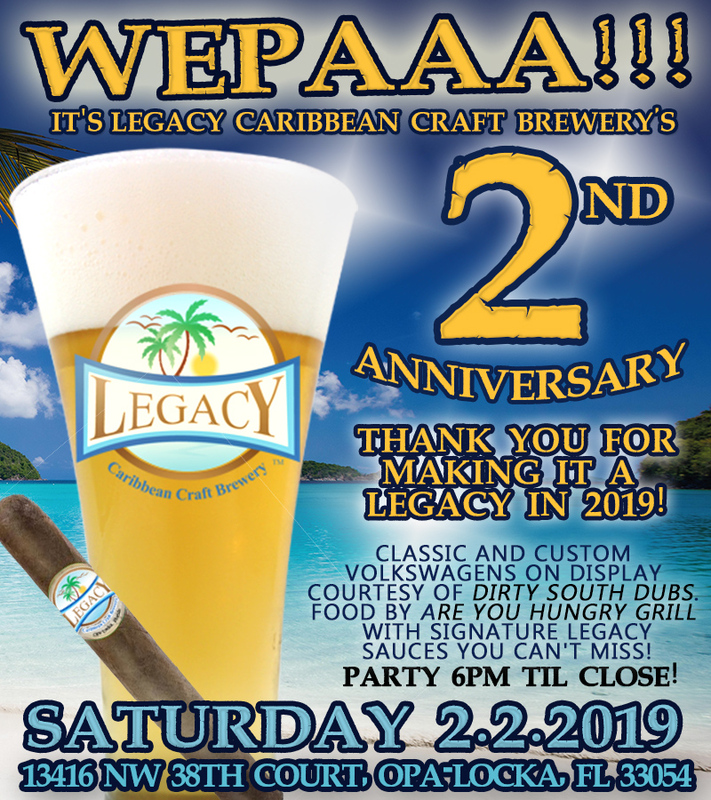 Join us at the Legacy taproom on Saturday February 2nd at 6pm for the celebration. We thank you for another amazing year serving the best craft brews. Wepaaa! !